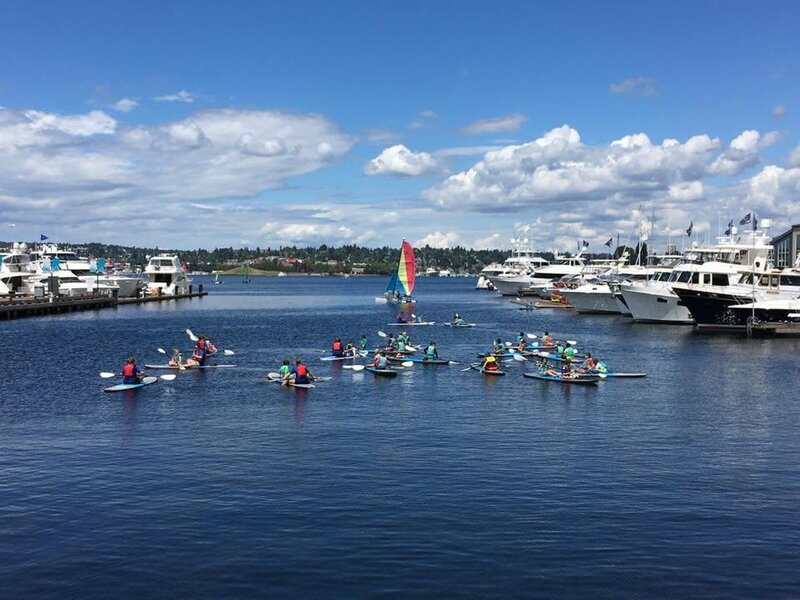 Moss Bay Kayak Paddle Board and Sail Center provides seasonal boating opportunities near the heart of downtown Seattle. 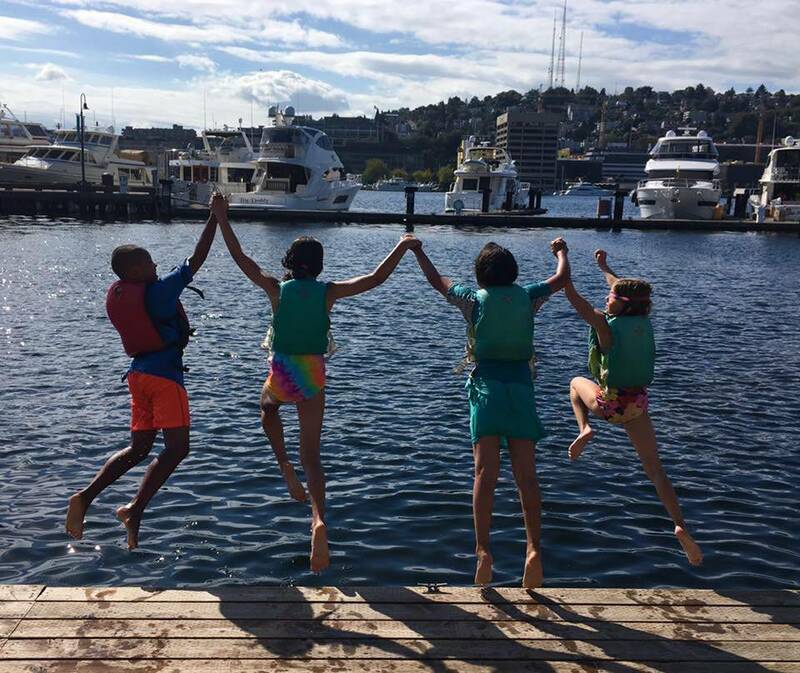 Boating enthusiasts of all ages, sizes, and abilities can enjoy access to the water and take in the sights on Lake Union!  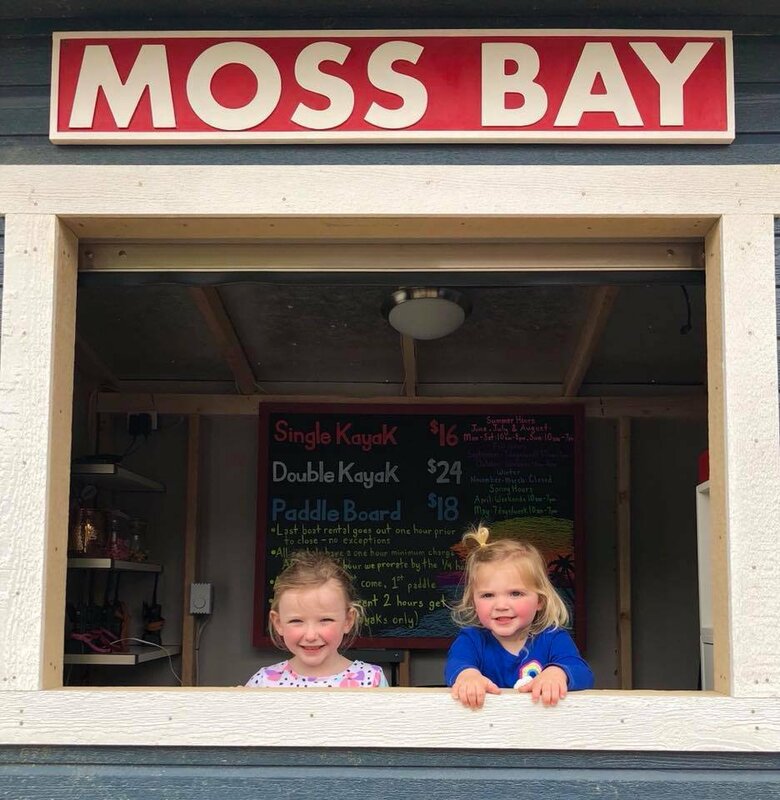 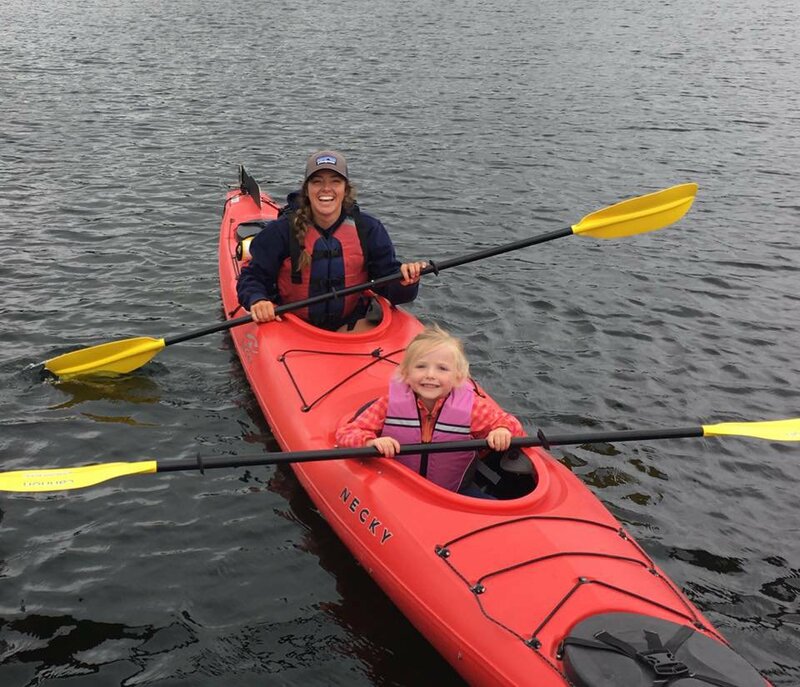 Whether you’re a Seattleite or visiting from out of town, Moss Bay provides easy-going, affordable outdoor recreation programs for all to enjoy. 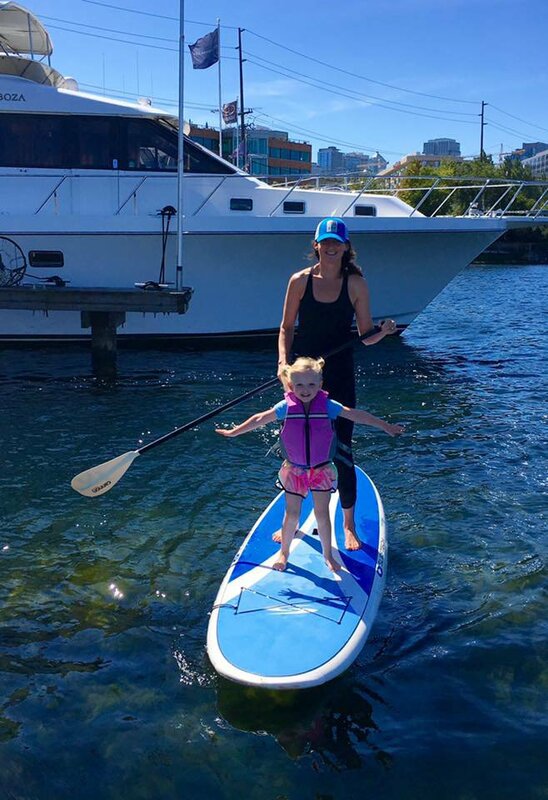 Within minutes of arriving at our easy access marina, we will get you out on the lake to kayak, paddle board or sail.